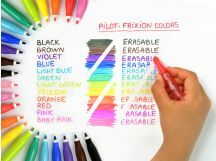 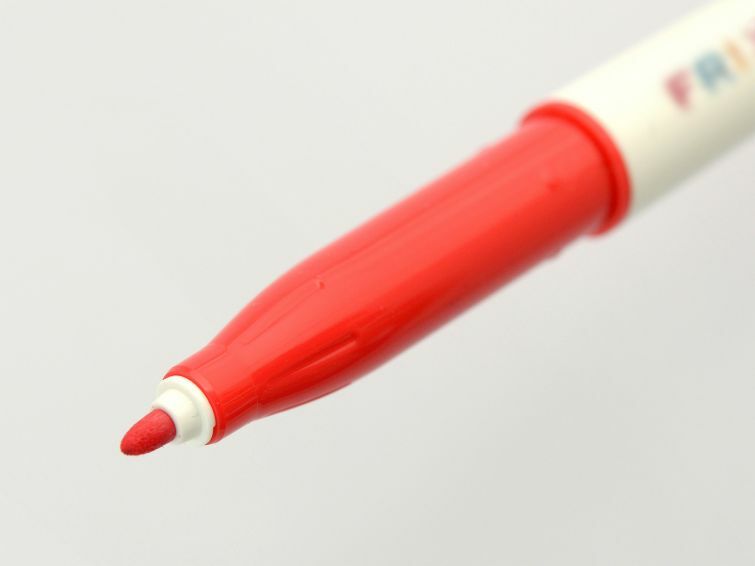 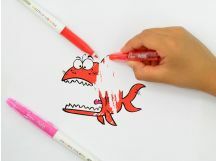 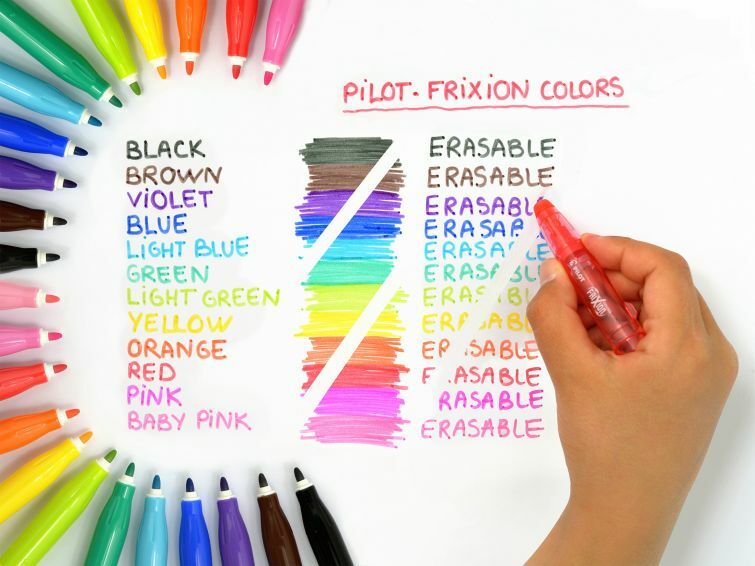 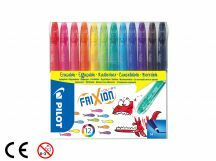 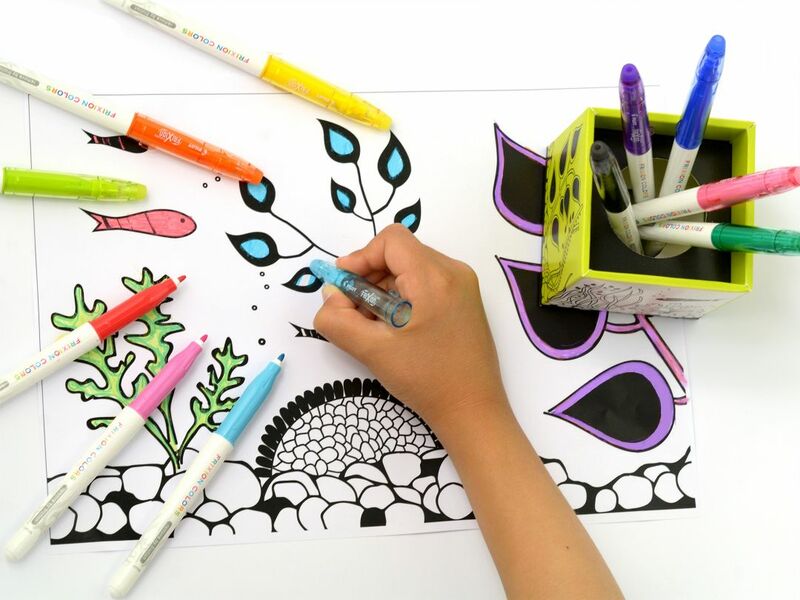 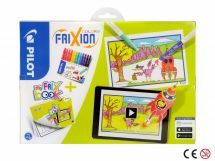 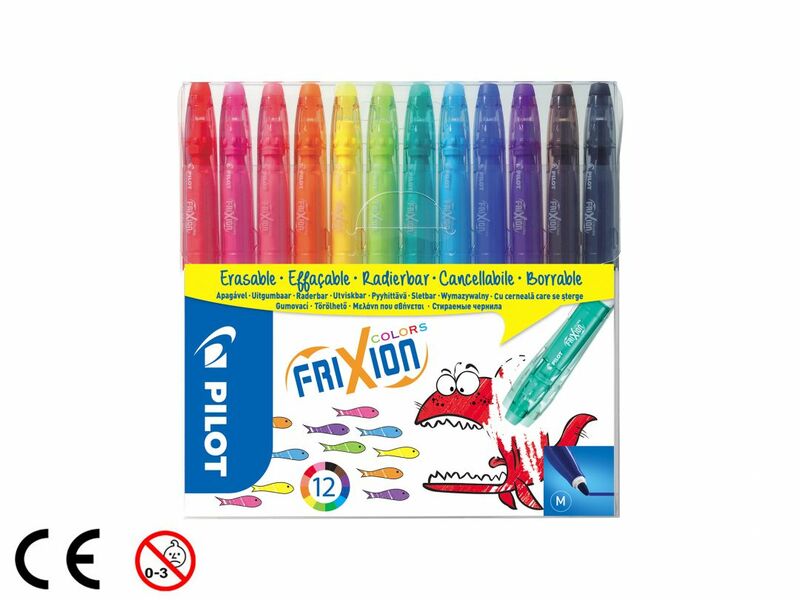 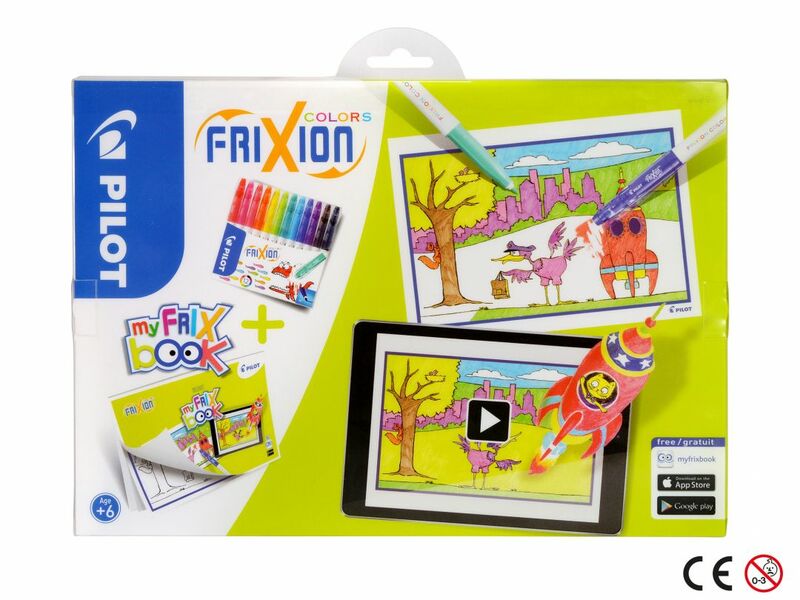 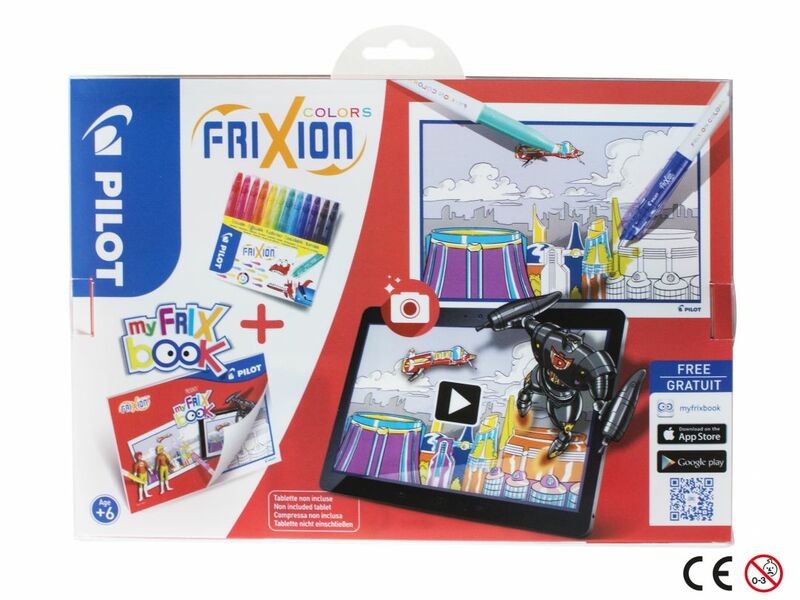 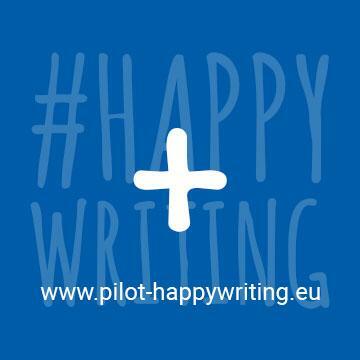 Frixion Colors pen is like a magic wand that lets you change the end of the story. Fairy tales or ferocious dragons? Wise cat or catfish? 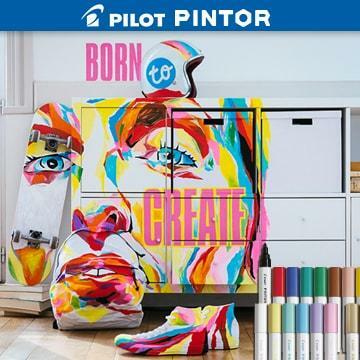 With this set of 12 colours, listen only to your inspiration and transform your drawings infinitely. Your imagination is the only limit!